Looking for a free Calgary home insurance quote? In this day and age it’s common to talk about your home as both the place where you and your family live, and an investment. Although a lot of real estate is exclusively one or the other (just a family home or just an investment property), most of us treat our homes as if they were both. Our homes occupy a middle ground. They are at once our biggest asset, and the place where our kids are developing their first memories. Either way, your home is worth protecting. Of course the best way to protect your home is with insurance. Insurance is a way of making sure that in the event of a catastrophe, you’re... insured. You are protected from loss. You are covered from any liabilities. If buying home insurance is equivalent to protecting your most important asset, than chances are you’re going to take the process seriously. Some people are almost too serious (if that’s possible) when buying home insurance. It stresses them out, because they don’t know how to make sure they’re getting the best deal available, or are buying insurance that is actually meaningful and relevant to their specific situation. That is what we are here to help you with. There is a small myth going around the insurance industry that all providers are essentially providing the same service. This is not exactly true. Over and above the huge variability in the actual insurance policies various providers are offering, there is a big difference in customer service and availability from provider to provider. When you are submitting a claim or are looking to recover your loss in the aftermath of a fire or flood, it makes a big difference which provider you are with. At the same time, you shouldn’t have to pay to simply be listened to and to receive good customer service. Unfortunately, many who have had bad experiences in the past equate a higher premium with better service. The insurance business shouldn’t work this way. At Sharp Insurance, we do everything we can to keep you up-to-date on policy information, and to ensure you can easily and effectively file a claim when you need to, but we also offer the best rates for Calgary home insurance. To learn more check out our website or speak with one of our insurance brokers. When shopping for the best Edmonton car insurance rates there is a lot to consider. You’ll be asking yourself if buying cheaper insurance means you’ll get the same amount of coverage. You’ll be wondering exactly how to get the cheapest rates available and whether or not it is a good idea to go with the lowest quote. Probably you’re thinking that you wouldn’t go with the lowest quote from a group of roofing contractors, but car insurance doesn’t work the same way exactly. If you buy insurance at a low rate, this rarely affects how the service functions. 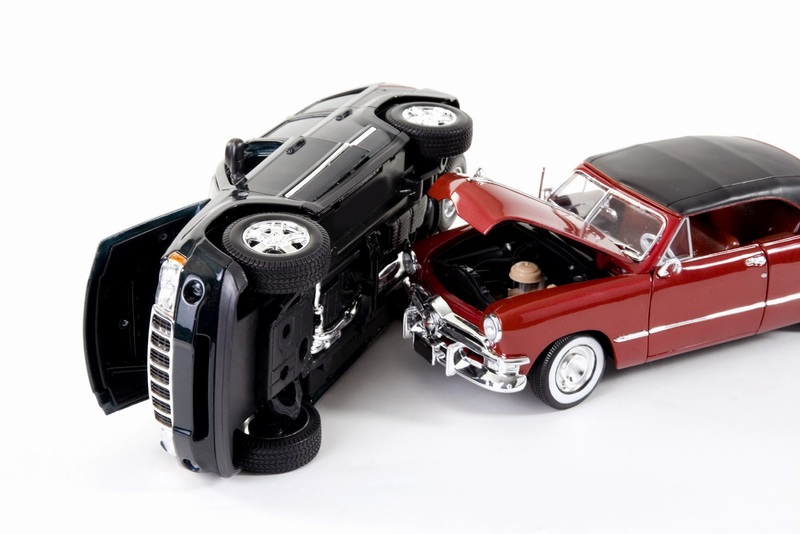 How much insurance benefits you receive after an accident is much more contingent on who was at fault. Another thing that is common to ask about is whether a higher price automatically means better insurance. This is by no means the case. Although there is some variability to the product or policy each insurance company is offering, it would be incorrect to assume that paying more money means getting better service in the insurance industry. Most of the time when you’re shopping for Edmonton car insurance quotes online the best thing you can do is play the field. 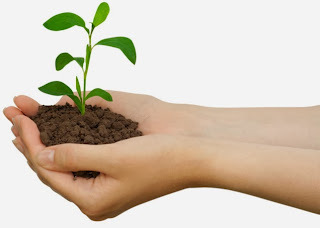 Or find a company or service that will play the field on your behalf. Looking at what’s out there gives you a chance to think critically about which policy meets your specific needs for a price that is right for you. By putting some time and effort into those process, it’s often possible to save thousands of dollars, so it’s definitely worth it. Of course, it makes a big difference who you speak with when you’re on the line, receiving a quote from an insurance broker. Some brokers simply don’t seem to want to speak the same language as their customers, or slow down to clarify what they’re offering. 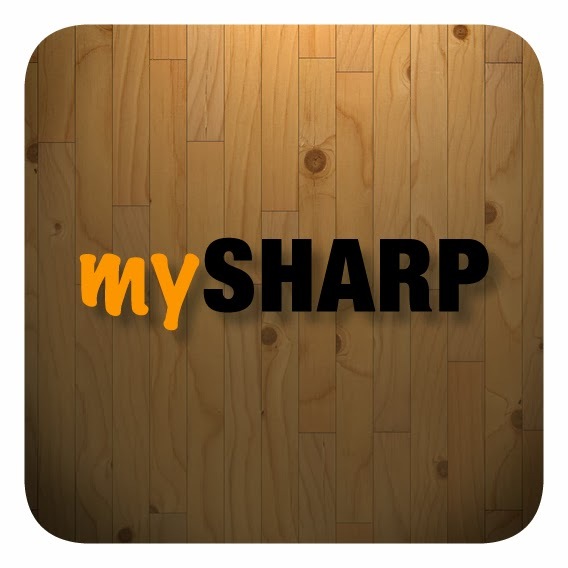 At Sharp Insurance, we make every effort to communicate exactly what you’ll be buying from us, and we give you immediate access (through the mySharp app) to your policy, making it extremely simple to file a claim and manipulate your policy as time goes on. 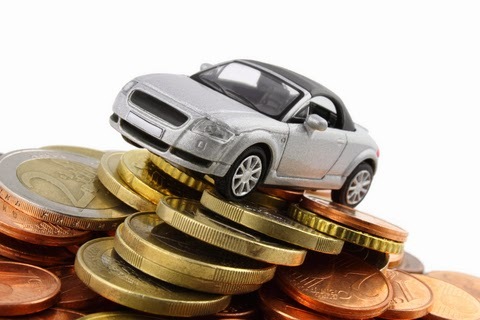 We also offer the best car insurance rates in Edmonton, so click here to find out more. There are few purchases more perilous (for some) than the purchase of Calgary home insurance. That’s because most of the time, people come in with very little experience and walk away with the first policy that’s recommended to them instead of taking some time to educate themselves. This cycle results in uneducated consumers, and that can be a problem. If you never take the time to learn what you’re buying, you may be susceptible to making the same mistakes over and over again... and with insurance, that can be disastrous someday. One of the big issues has to do with knowledge. Not everyone knows what exactly their home insurance policy covers. For instance, it may be unclear whether or not your plan covers the loss of things like frozen foods. This may seem like a minor point, but if you’re the type of person who buys wholesale meats it could become a problem. Or what about your mobile phone? Does your insurance plan cover the accidental loss of your mobile phone or will you find yourself buying a new one if anything happens? This may not have meant much a few years ago, but now, when phones can cost up to $1000 it’s not a small consideration. Fortunately at Sharp Insurance we have Calgary home insurance brokers who are happy to clear up any and all of these confusions for you. We want to make sure that not only are you confident in the policy that you receive, you’re confident in your understanding of that policy. The insurance you buy should not be a vague, confusing, amorphous subject when you reference it. You should know exactly what you’re covered for. This is important not just AFTER you buy insurance but BEFORE. So often insurance consumers find out too late what they are and are not insured for. If you’re interested in a few interesting facts about insurance coverage, this article can be helpful. The Internet is a great resource but it can only take you so far. It’s best if you have an insurance broker that you trust and can speak with on a regular basis. You’ll find that the more you know about your Calgary home insurance policy, the more comfortable you feel about it. If you’re online looking for free Edmonton home insurance quotes, you’re going to turn up a lot of results. There are a lot of companies out there happy to help you with a free quote on your home insurance, and it can be difficult to tell between them. The process of actually getting a quote is also dissimilar from company to company, although many insurance agencies might appear to be offering roughly the same thing. 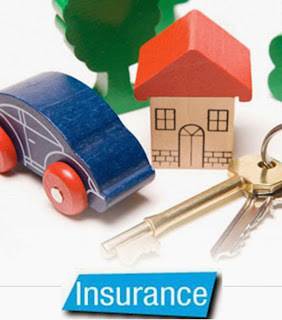 The fact is, getting a home insurance quote is not always as easy as certain insurance sites make it look. Not everyone is going to be as forthright with you, not everyone is going to get to know enough about your situation to offer you a genuinely sound option, and not everyone is even going to call on time, if the quote is arranged by phone. You’d be surprised how many insurance agencies simply overbook themselves or neglect to check who has requested a free quote and not only miss out on business this way, but develop a terrible reputation with a prospective client. At Sharp Insurance we try to distinguish ourselves. More than just being prompt and punctual, we hire insurance agents who can get to the bottom of your home insurance needs efficiently and precisely, highlighting exactly what you may need and giving you a range of options without pressuring you into anything specific. It can be aggravating to feel constant pressure when what you signed up for in the first place was information. That’s another way our online Edmonton home insurance quote differs from the rest. We actually provide information, and not a marketing pitch. You’ll feel like you are actually having a conversation and not being continually rerouted to a specific insurance policy or plan that is being sold. It probably sounds old-fashioned or radical, but we actually want to make sure you end up with a policy that fits your situation, and doesn’t exceed the coverage you need or cut corners in important areas. To learn more about what Sharp Insurance can do for you, visit our website. Insurance is a very old, traditional business and many of today’s Edmonton car insurance companies continue to operate the same way they did decades ago. But the world has changed, and continues to change, and at Sharp Insurance, we believe your insurance company should change to keep up. This means ensuring that when you purchase an insurance policy, you’re getting something tangible in return, something that allows you to know you’re protected, and to have a plan should anything go wrong. One of the more frustrating things about buying insurance is how diffuse the whole transaction can feel. You go into an insurance company, you take a look at a several different policies and options and you walk out having purchased protection for your home or car, but it can still feel like nothing has happened. With the Sharp Insurance mySharp app, all of this changes. Now you can know exactly what your insurance policy looks like, and how to access, change or utilize your policy whenever the occasion demands it. With the mySharp app, it’s also a lot easier to access your policy when you need it most: during or right after an accident. This can be such a stressful, confusing time for a lot of people, and trying to get through to an insurance agent or locate some paperwork in your filing system can make it even worse. With the mySharp app, you can log the details of the accident, find the relevant details about your insurance policy, and deal with the entire situation in a way that is totally effective and even relaxed. This app is just one of the things that makes Sharp Insurance different. We’re doing a lot right now to distinguish us from other insurance companies out there and make sure we are providing the best value to our customers. If you’re interested why not get a free online Edmonton car insurance quote? We’ll make sure you understand the details behind the policies we offer, and are presented with options that are uniquely tailored to fit your situation. Shopping for Red Deer car insurance can be a difficult process. It seems insurance companies have proliferated in the past few years and it can be a challenging task to find a company that will give you a fair quote that adequately addresses your individual insurance needs without tacking on a feeling of obligation. Likely you’re going to start by collecting Red Deer car insurance quotes, but it is important that you choose the right insurance agencies for this process. You want to make sure that your insurance agent is going to take the time to get to know your situation, and will provide you with advice that suits your individual needs. That’s where Sharp Insurance comes in. Our goal as insurance providers is to make sure we outperform our competition in providing the most comprehensive service to our customers. We take the time it takes to understand where you are coming from, and we make sure that whatever our recommendations, they are never predatory or invasive. We always want to make sure you get what you’re looking for, and that’s why we spend so much time educating our clientele on their best options, and ensuring they understand how to get the most for their money. Sharp Insurance is your best option because we really practice what we preach. In addition to being a heavily customer-focussed insurance provider, we’re also proud to be part of the twenty-first century, and have many ways for you to manage your insurance policy using web 2.0 properties and smart phone apps. You never have to feel out of touch or disconnected from your insurance policy again. Our website is full of educational information, but you can also educate yourself by looking at helpful sites like these. 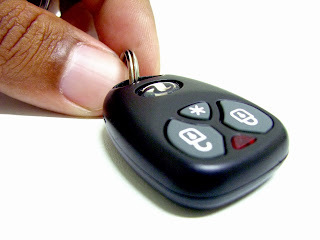 Remember: you are ultimately in control of your own destiny when it comes to purchasing car insurance. You need to think about car insurance if you want to ensure that you're protected from liabilities that might occur over time. The fact that this form of insurance is so important is why so many television networks insist on airing car insurance commercials every two minutes. You've got to get a car insurance policy for your vehicle if you're going to have a car that you can legally drive all around the province. You'll need to particularly shop for insurance quotes to see if you can find the best deal. Today's Calgarycar insurance brokers aren't people who just assume that you can pay one thing for the same service. You can actually get insurance with some substantial discounts depending on what you've done in the past. For instance, you might get a huge deal if you have a clean driving record. Also, you may be more likely to get a good deal on insurance if you have a car that's safe and even if it meets certain criteria. These include vehicles with certain security features installed as well as vehicles that meet green emissions or fuel consumption standards. 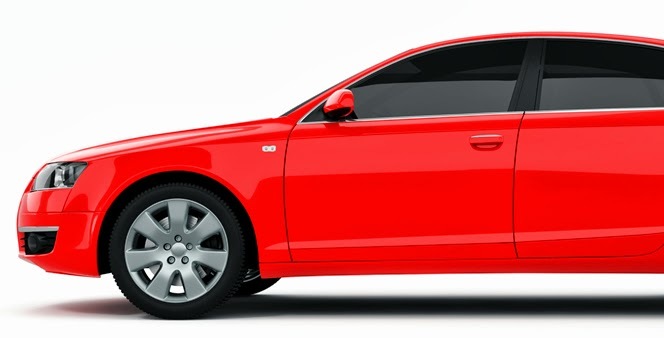 The cutthroat Calgary car insurance industry will play in your favour as you'll be treated to a series of substantial discounts and offers based on who you get in touch with. Your Alberta car insurance options can be varied but we can help you look online to find quotes that can be adjusted based on the car you drive and the needs you have for insurance. You could even get a good deal for minimum coverage - besides, it's not like most people use added coverage or even need it anyway. 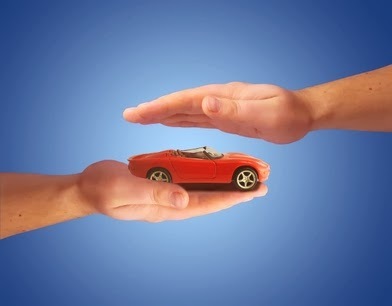 Contact us today online or by phone if you need help with finding an insurance policy for your vehicle. Calgary car insurance doesn't have to be anywhere near as burdensome or costly as you might think. As a responsible homeowner, you should be aware of hazards that your Calgary home insurance policy doesn't cover. By checking with your insurance agent, you will be able to fix any holes in your existing coverage that may cause you major problems in the future. Here are a few of the most common types of damage that most insurance policies do not cover. Generally, homeowners believe that adding a pool will add to the prospective resale value of their home. In all actuality, a pool can be an expensive investment which in many cases can actually lower the resale value of your home. The danger posed by pools, whether it be injury due to slipping or in some cases drowning death, are usually not covered by traditional insurance policies. When installing a pool, make your insurance company aware so they can advise you on additional coverage you made need to purchase. Whether you own a reptile or a dog, if a vicious animal attack happens on your property you are probably not covered under your current Calgary home insurance policy. Considering that animal attacks made up roughly one third of all homeowner insurance claims last year, you may want to seek additional coverage if you own a pet. Many insurance companies will only cover certain breeds of dogs, so make sure that your particular breed of animal is covered. The additional coverage may cost a little more money, but it will be well worth it if you are ever confronted with damages from an animal attack. Get Calgary home insurance quotes here! 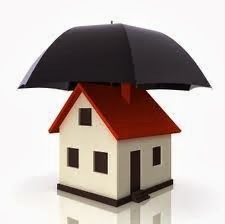 Most of the general wear and tear of your home is not covered in traditional home owner insurance policies. Issues such as foundation cracking or roof repair are just a few of the expenses that you will be solely responsible for if you do not extend your coverage. You should consult with your insurance agent to tweak your existing Calgary home insurance policy to customize your coverage to fit your particular needs. 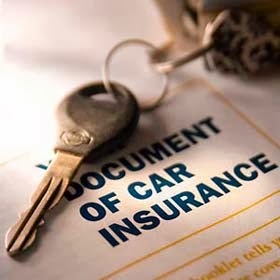 Are you one of those people who feel obliged to renew your existing policy with the same car insurance Calgary broker? Here are some reasons why you should think twice before you feel obliged to settle for the same over priced car insurance for years. Auto insurance brokers in Calgary look at many factors such as the type of car you drive, your driving record and many other things when deciding how much you will pay for your insurance. They also have their own formula for determining how these factors will affect their rates and as such, you rates will vary from one company to another every year. You can get the exact insurance package at a lower rate from a different company. The kind of insurance you needed when you were 21 years old and single is not the same one that you will need when you are 35 years old, married and with two children. When your life situations change, your car insurance requirements will also change, which is another good reason why you should compare car insurance quotes before renewing the policy you currently have. Comparing Calgary car insurance quotes the traditional way used to be tedious and consumed a lot of time. The good news is that in this day and age, you do not have to be stuck with the same policy because you can get car insurance quotes any time of the day from the convenience of your home computer or from your smartphone. 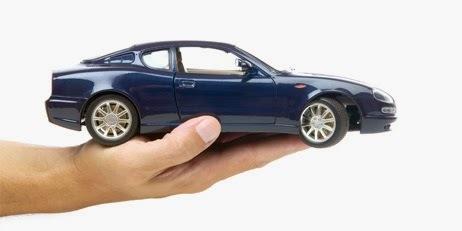 You can get a wide range of quotes using online auto insurance comparisons. In a nutshell, you do not have to stay with the same policy if your life situation has changed, if you can get lower rates for the same insurance policy package elsewhere and especially if you can compare quotes from different car insurance Calgary brokers such as Sharp Insurance.